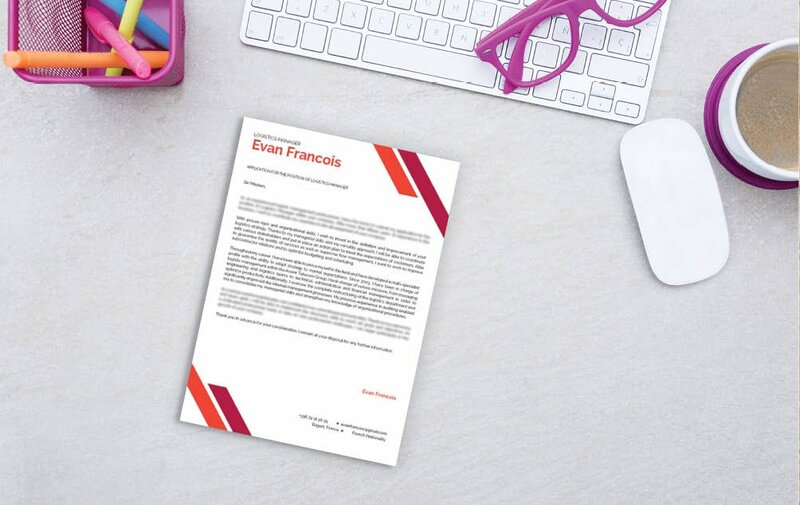 Veteran and newbie job seekers will find this cover letter template utter perfection! 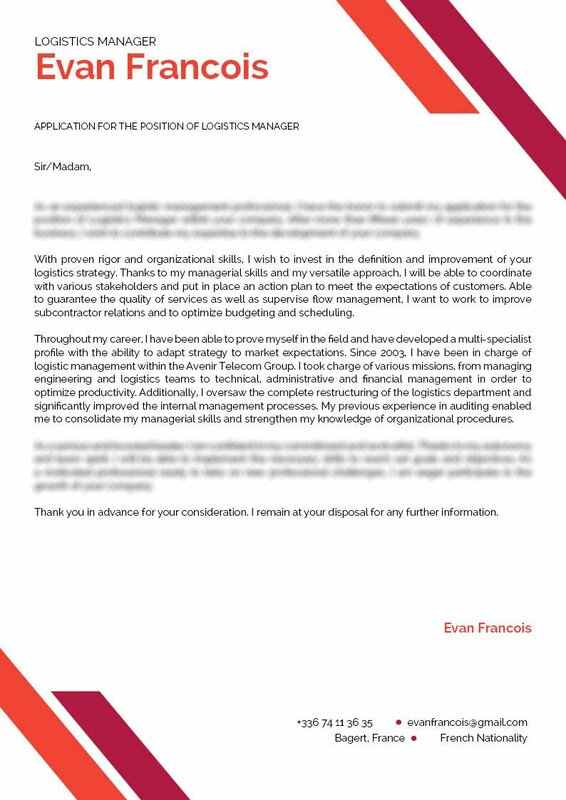 Cover letter to download "Logistics-1"
This template has a very classic format that is sure to impress! 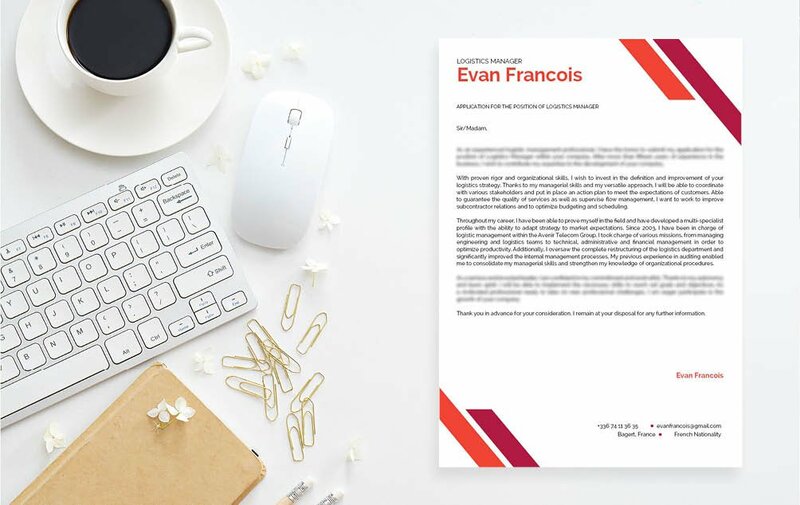 This cover letter template features a professional Cover letter format that can be used for candidates looking to be a logistic manager and is especially ideal for applicants that have a solid set of skills and professional experience as all the content aligned to the job is written with good detail for your potential employer to read. This is further aided by the excellent use of colors that lend to its originality and over-all functionality! Keep it short, but contains a lot of information. Since the advent of smartphones and the internet, most readers would expect a style of writing that conveys a complete message with just a short amount of text. 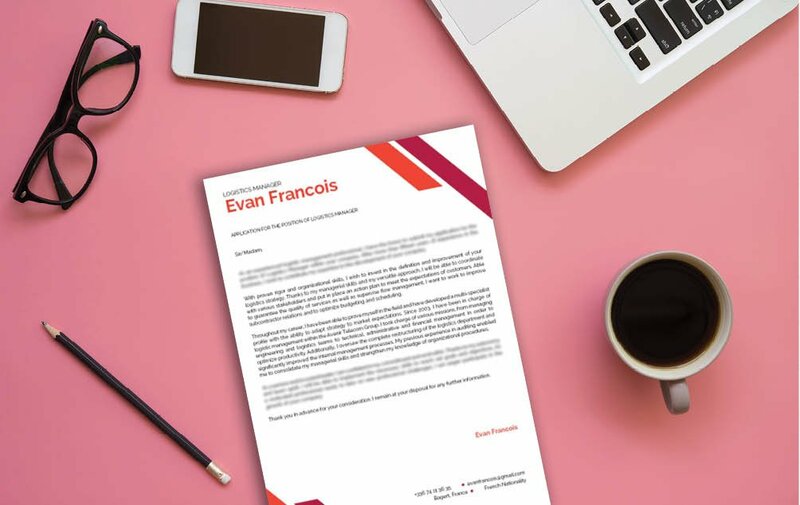 So whether they're reading a news article, web page, or cover letter—most likely they'd key out once they reach the fifth line of text and still don't have a self-contained message to take from. To get over this, make each section and paragraph of your cover letter short, but substantive. And break down complex sections into smaller, bite-sized pieces that are easier to absorb.